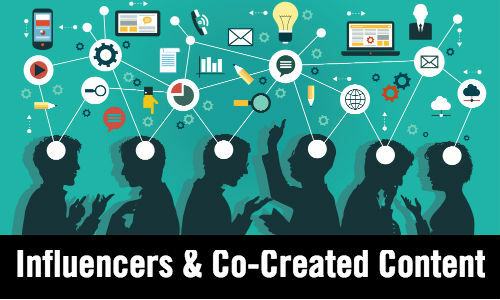 In 2014 TopRank Online Marketing worked with Content Marketing Institute to create an influencer marketing content program to promote the Content Marketing World conference. The campaign theme of “Alice in Wonderland” aka “Content Marketing Wonderland” borrowed from the conference theme of “Beyond Storytelling”. Develop an opportunity for influential speakers to participate in content creation that would promote their presentations, the CMWorld conference and create a useful and infotaining resource for all marketers interested in content marketing. The underwriting sponsor for the program was Curata. Insights provided by the influencers were compiled according to theme into 4 Visual eBooks. 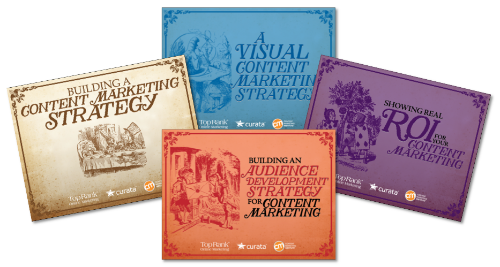 Each eBook was complemented by a long form interview with select influencers and posted here on TopRank’s Online Marketing Blog. 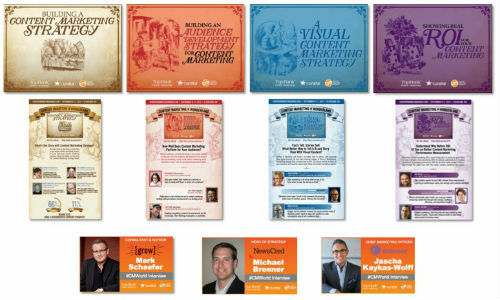 Each Visual eBook was also supported with an infographic (4 in all) featuring Tweetable quotes from each influencer. Along with this case study, I’ve realized that we’ve literally written an eBook-worth of content on the topic of influencer and content marketing. If you’d like to make working with influencers and co-created content a more productive part of your digital marketing mix in 2015, here are 18 posts to get you up to speed from strategy and planning to winning a budget to tools to performance measurement and optimization. great article Lee, I’m convinced of the enormous value in co-created content!